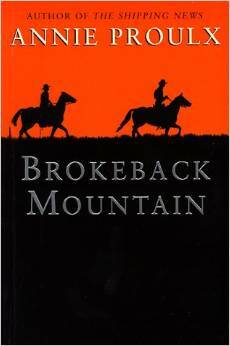 Have you ever noticed how some books seem to drive a wedge between people? You check the reviews and find almost no middle-of-the-road ratings. Instead people either seem to love it or hate it. Well, welcome to the Love it or Hate it post category! 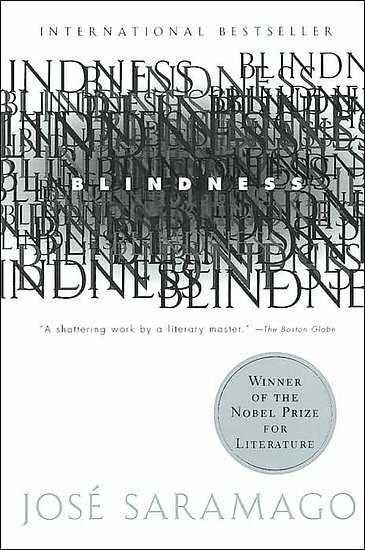 Each month, we’ll pick one book to review and two contributors will battle it out to convince you to pick it up or throw it out. Last month we discussed Atonement and an overwhelming number of you voted for either “love it” or “want to read it.” Many thanks to Nicole R for writing the hilarious “hate it” section for Atonement. 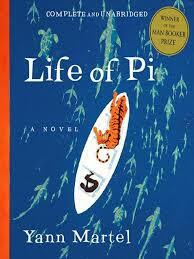 This month we will be discussing: Life of Pi by Yann Martel. We have two contributors this month and their names will be revealed after voting closes! Please make sure to vote for this month’s book! The poll is at the bottom of this post. 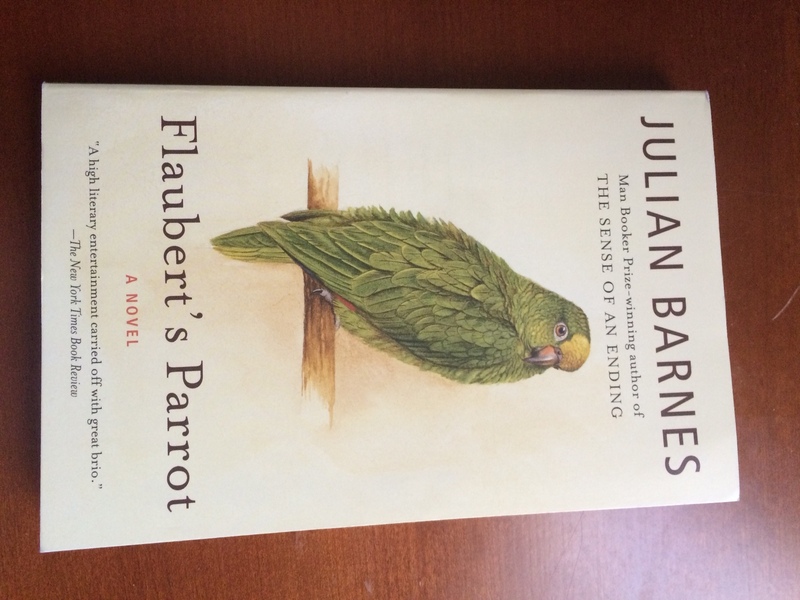 Synopsis (from book jacket): Which of two stuffed parrots was the inspiration for one of Flaubert’s greatest stories? Why did the master keep changing the color of Emma Bovary’s eyes? And why should these minutiae matter so much to Geoffrey Braithwaite, the crankily erudite doctor who is the narrator of this tour de force style and imagination? In Flaubert’s Parrot, Julian Barnes, who has been compared with writers such as Joyce and Calvino, spins out a mystery, an exuberant metafictional inquiry into the ways in which art mirrors life and then turns around to shape it; a look at the perverse autopsies that readers perform on books an lovers perform on their beloved; and a piercing glimpse at the nature of obsession and betrayal both scholarly and romantic. Kirby is lucky she survived the attack. She is sure there were other victims were less fortunate, but the evidence she finds is … impossible. So where to start with this one? 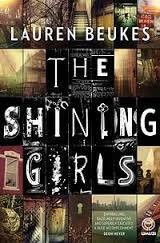 The book is about a time travelling serial killer. When you say it out loud it either sounds silly or fantastic depending on if time travel is your thing. Guess what? It’s mine, even if the outline sounds silly to you, I would recommend you pick up the book and read the first few chapters. You may find yourself hooked.